Taiwan's Fair Trade Commission has fined Samsung $340,000 for paying people to post negative HTC reviews, reports Phys. In a notice on its website, the consumer protection body said that Samsung had organized an Internet campaign in violation of fair trade rules to praise Samsung smartphones while slamming those of HTC. 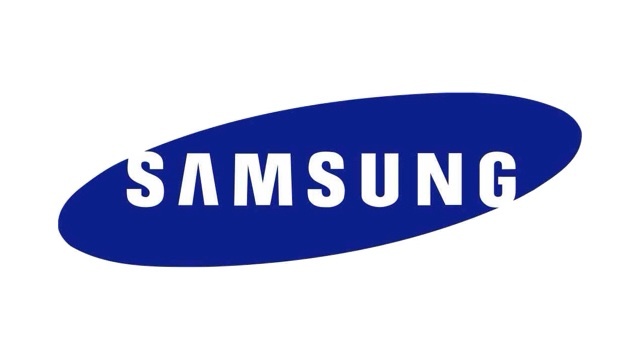 The FTC set Samsung's fine at New Taiwan dollars 10 million ($340,000). Two local marketing firms were also fined a combined total of over $100,000 for their part in the scheme.